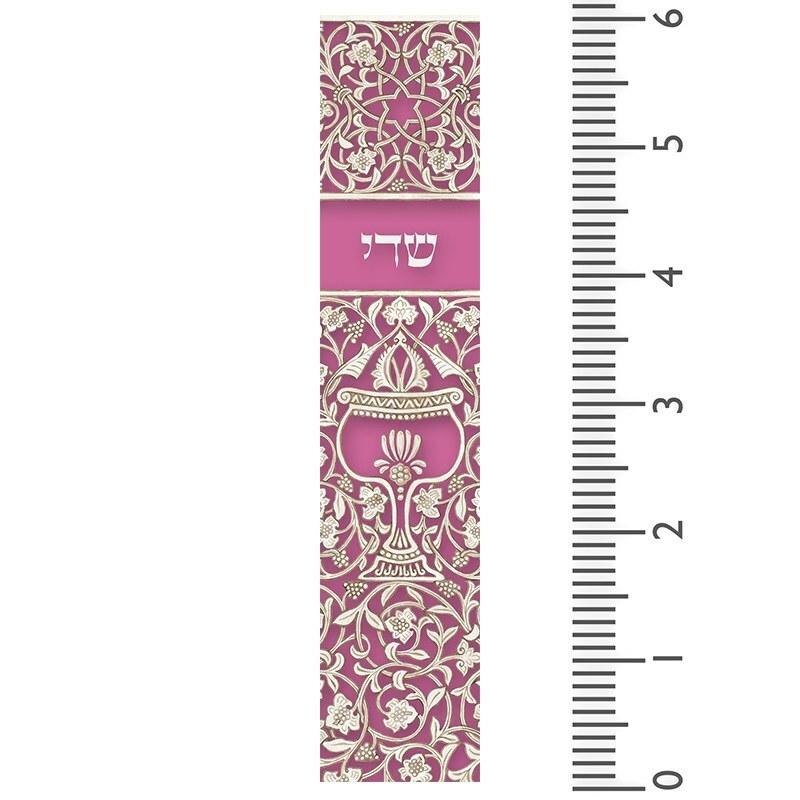 This larger, lightweight and easy to use Mezuzah case will enhance the look of any doorpost in your home. The pink color has the perfect level of brightness and intensity. 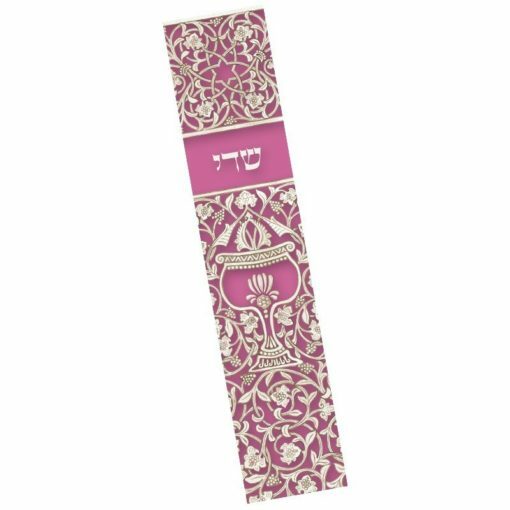 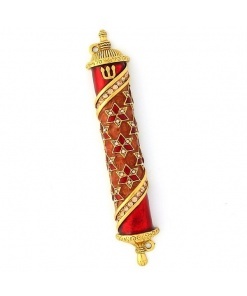 The Mezuzah case is made of smooth acrylic material allowing the rich color and fine details to shine through. 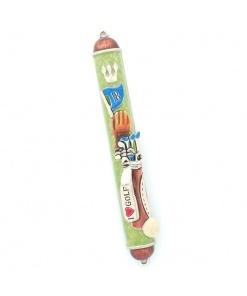 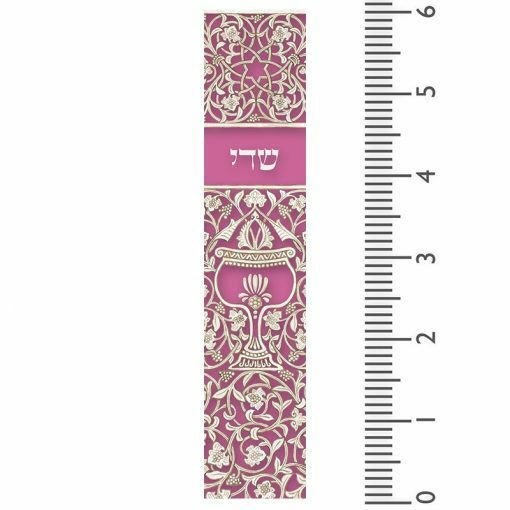 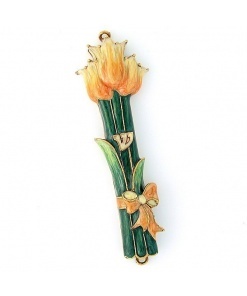 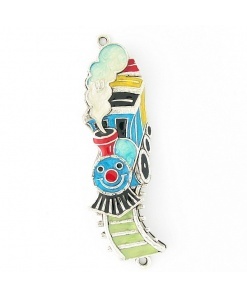 This Mezuzah case is the perfect gift for a Bat Mitzvah or girl’s birthday.